Welcome to this beautiful single story home! 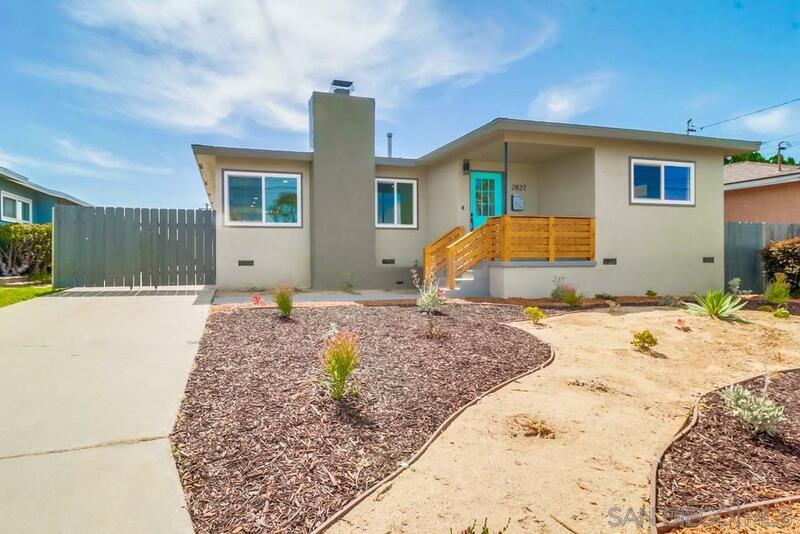 Completely upgraded with a new gallery kitchen, all new bathrooms, new flooring throughout, new dual pane vinyl windows, freshly painted interior and exterior. This 3 Bedroom 2 Bath home with a large yard awaits you. Hurry and make this house your home! This one will go quick!